Is your family paying too much for cell phones? Every few years, Verizon, AT&T, and Sprint roll out brand new family plans—and they’re not always easy to understand. I designed this calculator to help you calculate how much money your family could save by switching to another carrier. It’s easy to get started—just grab your cell phone bill and enter how much data you use, how many lines you have, and how much you pay for the plan only. Leave out the device payments because the deals vary from month to month—we’re comparing plans here. 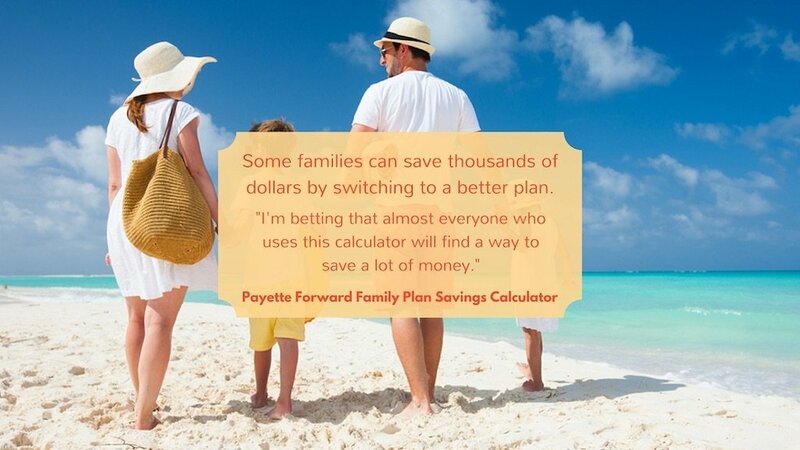 Some families can save thousands of dollars by switching to a better plan. We’ll take each major United States carrier one by one, so you can find out how much you could save by switching to a Verizon, AT&T, or Sprint family plan. 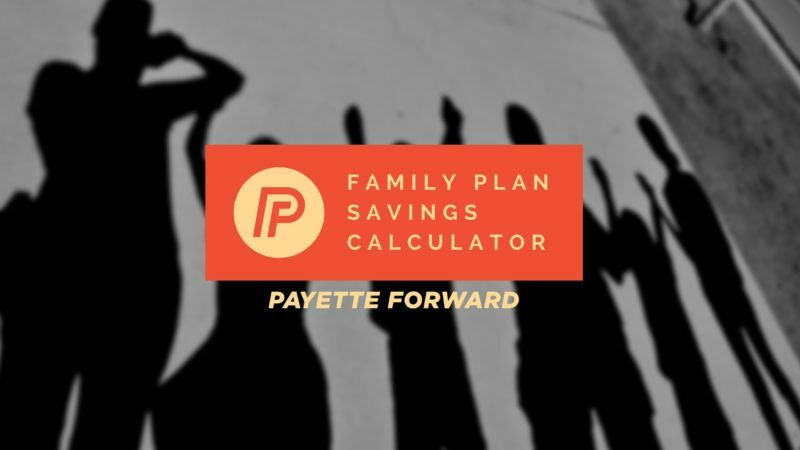 Click to visit our new cell phone savings calculator! A note about Sprint plans: If you’re coming from AT&T, Sprint, or T-Mobile, you could save even more on Sprint plans because of their switch and save 50% offer, but you have to purchase the plan online or by phone. I may receive a referral fee if you make a purchase after clicking one of the links on this page. You don’t pay anything extra—it’s a great way for you to help support my website and save money yourself. If you’re planning your next vacation with the money you’re going to save, congratulations. If you’ve discovered you already have a killer deal, that’s great too! I’m betting that almost everyone who tries this calculator will find a way to save a lot of money. If you’d like to see the best deals on phones, check out my hand-picked list of the best current offers from AT&T, Verizon, and Sprint, or my side-by-side comparison of their family plans. Leave your thoughts and suggestions in the comments section below, and share this calculator with your friends—it will help them too!